Unified Light heavyweight Champion Sergey “Krusher” Kovalev (27-0-1, 24 KOs) will be back in action this Saturday. He will be defending his world titles against his mandatory challenger Nadjib Mohammedi (37-3, 23 KOs) of France. The Mandalay Bay Resort & Casino, in Las Vegas, Nevada will be the site of the fight. HBO will air the event live.When fans last saw Kovalev he took on his toughest challenge to date in former world champion Jean Pascal. The fight lived up to all the hype as it was Kovalev coming on strong early and then Pascal showing his heart to actually come back and stun Kovalev on a few occasions. In the end it was Kovalev’s power edge being the difference as he stopped Pascal in round 8 for the official TKO victory. There was a little controversy as some felt that the referee may have stopped the fight a tad prematurely. This left the door open for a rematch between the two. Pascal is fighting on the undercard. If he and Kovalev both win then it could be a possibility of them fighting again. They have been going at it recently on social networks so you could say the promotion has pretty much began. Professional boxing, or prizefighting, emerged in the early twentieth century as boxing gradually attained legitimacy and became a regulated, sanctioned sport. Professional boxing bouts are fought for a purse which is divided between the boxers as determined by contract. Most professional boxing bouts are supervised by a regulatory authority to guarantee the fighters’ safety. 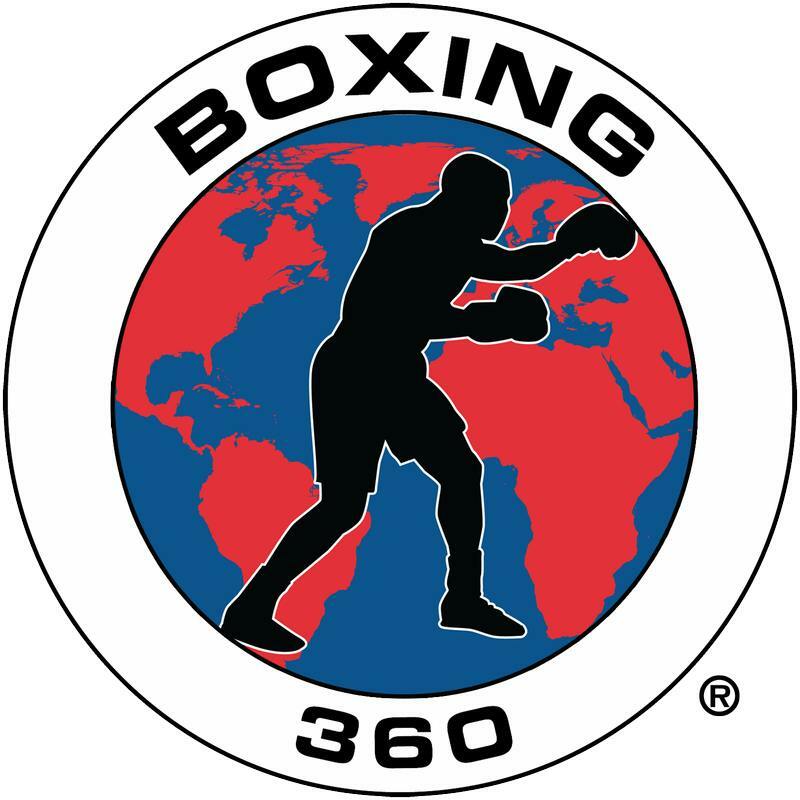 Most high-profile bouts obtain the endorsement of a sanctioning body, which awards championship belts, establishes rules, and assigns its own judges and referee. Professional boxing bouts are typically much longer than amateur bouts, and can last up to twelve rounds, though less significant fights can be as short as four rounds. Protective headgear is not permitted, and boxers are generally allowed to take substantial punishment before a fight is halted. Pro boxing has enjoyed a much higher profile than amateur boxing throughout the twentieth century and beyond. Dedicated to the Development of Prize Fighters.